A Metronome That Can Sound Like a Farmyard? 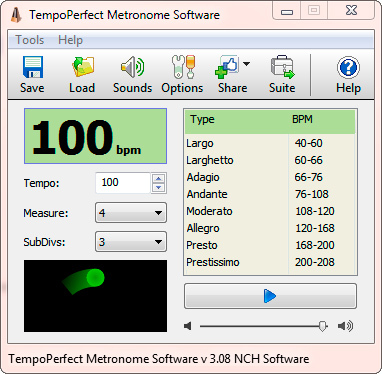 According to NCH Software's website, the metronome software works on Windows, Mac, iPhone, iPod, iPad, and Android. (What?! - no Windows Phone or BlackBerry version? Not too surprising, right?) ;-) I use it on Windows 7. Accents in various measure groups from none to 8, including 5 (3 + 2), 5 (2 + 3), 7 (4 + 3) and 7 (3 + 4). Built-in adjustable volume. 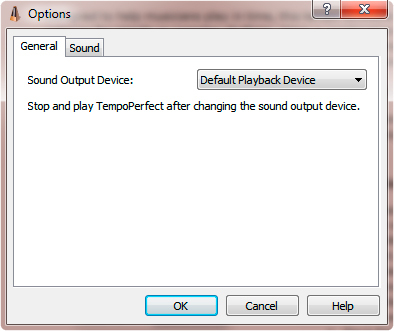 No need to assemble a search party to find your computer's software volume control. 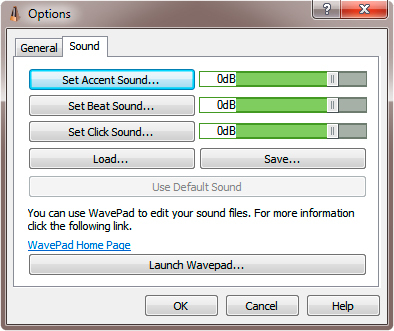 Saving and loading preset tempo/beat/subdivision settings. I've been using this metronome for a few years and it works great.